the safety of your business. Learn More About What is Pen-Testing? 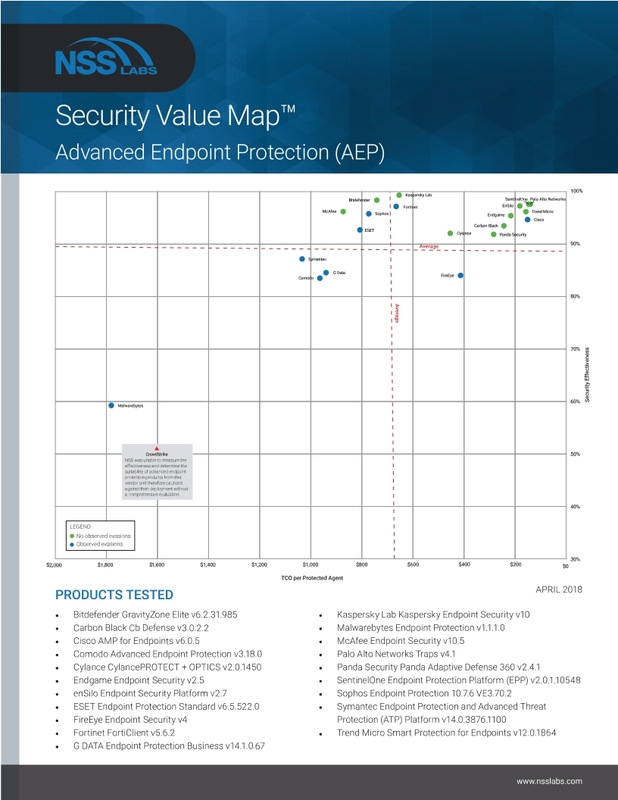 Traps™ Receives "Recommended" Rating From NSS Labs, Inc.
Palo Alto Networks® Traps™ solution has received a recommended rating from NSS Labs for Advanced Endpoint Protection. Palo Alto Networks is an automated security operating platform that prevents cyberattacks so that you can continue working without worry. They are a valued vendor of NTS. With the recent increase in cyberattacks originated through breached endpoints, Palo Alto asked the questions “why?” and “how can this be improved?” With the improvements made Palo Alto has combined multiple prevention methods to protect endpoints before they can be compromised. You can read more about this fantastic achievement by Palo Alto by clicking the link below. More about NSS Labs, Inc.